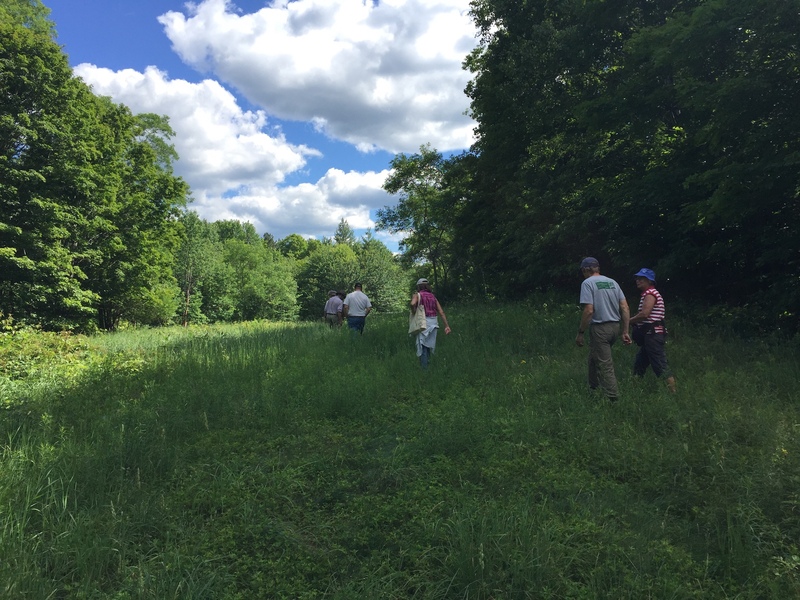 To date we have worked successfully with our partners at the Vermont Land Trust and the Upper Valley Land Trust to conserve over 700 acres of culturally and ecologically valuable land. Our most recent and ongoing project straddles the Strafford and Sharon town line. This specific property is home to the remnants of an 1800’s Homestead and recreational trails. Our goal for this project is to create an educational and recreational resource for the area in the form of a community forest. Our partners at the Vermont Land Trust have provided us with the necessary resources to make this a real possibility. We look forward to working with the towns and local residents as we plan the future of this special place. Our mission is focused on protecting what matters most to our communities and on promoting sustainable development. We believe conservation with outdoor recreation opportunities will be a first step in our long-term goals. Public access to culturally and environmentally important pieces of land is not only key to preserving a piece of history, but also in providing places for outdoor education and where community members can come together through healthy activities. We know conservation will not be the answer to all of our mission based goals, so we will be talking with new partners about affordable housing, food access and attracting families and businesses. If you would like to get involved in our conservation work, please email Michael Sacca at mfsacca@sover.net. Thank you to all of the generous donors who have made this important work possible.